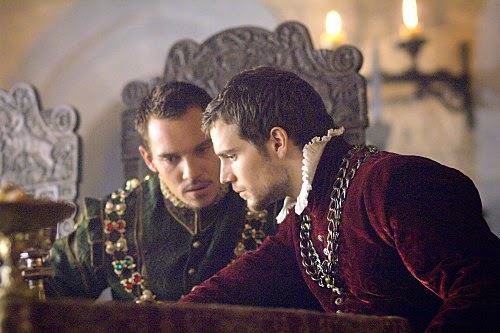 King Henry VIII: [Opening lines] In these last days I've been thinking a great deal about loss. What loss, your grace, is to man most irrecoverable? King Henry VIII: No, for by his actions, he may redeem his virtue. Charles Brandon: Then, his honor.